The Ashton Court Miniature Railway has been in Bristol for 45 Years and they are under threat of closure by the Bristol County Council. 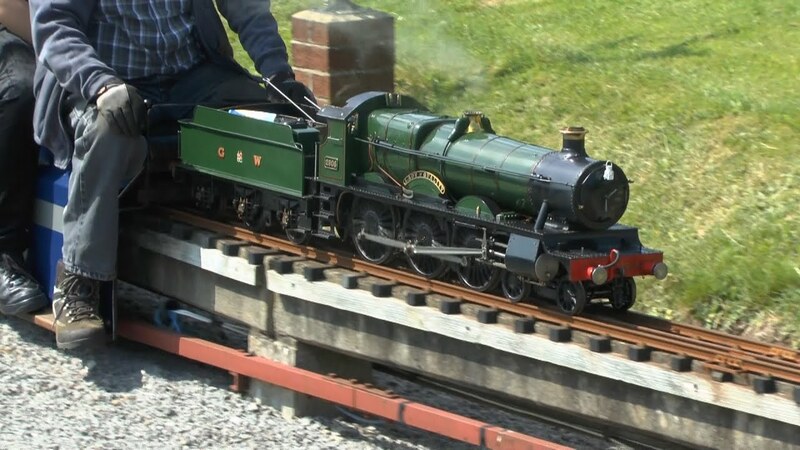 The BCC (Bristol County Council) are proposing not to renew the Ashton Court Railway's lease on their site, the council insted are proposing 'alterntive activities' for their land. The Ashton Court Railway is loved by the local community, the railway provides Birthday Parties & Santa visits for young children and also does charitable events. The Ashton Court Railway is asking people to like their pages on Twitter, Instagram and Facebook and share their posts to save their railway.